Backing up your iPhone is certainly easier in today’s age of cloud storage, but there are still plenty of files that only iTunes can store. For nearly two decades, the iTunes desktop program has been Apple’s flagship online store and media player. It’s where you can buy all sorts of media such as music, movies and TV shows, and for more than a decade it’s also been the one-stop backup and storage spot for your iPhone. 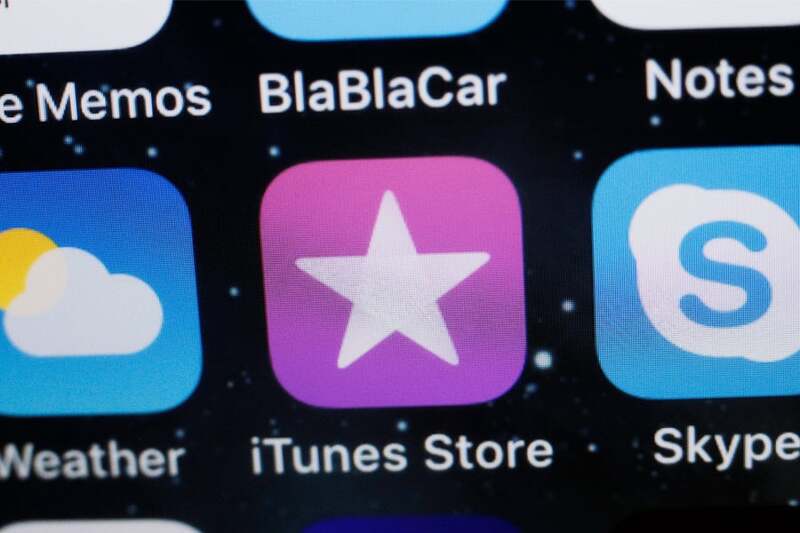 When connecting your iPhone to your computer, iTunes can store a full backup of your phone; this includes media purchases, app data, personal settings and more. The advent of cloud storage such as Apple’s iCloud has made it much easier to safeguard your important data and purchases, but it’s still worth knowing how to backup your phone to your computer using iTunes. So how does this process work? What is stored in a backup? A backup of your iPhone stores almost all data that you’ve stored on your phone. It essentially stores everything useful you’ve ever put onto your phone – if you dropped your iPhone in the ocean one day and had to buy a new one, you could restore a backup to your new handset and it’d be like nothing had changed. A backup consists of all your apps and the data they contain (including messages, photos, files, game data etc.) as well as your phone’s personal settings. 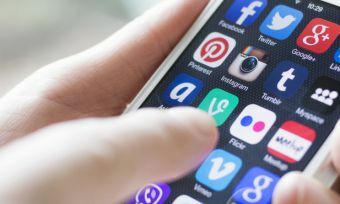 A backup doesn’t include encrypted, security-sensitive data such as your passwords, fingerprints, payment methods or biometric data; these are encrypted and only stored on your phone by default, although they can be backed up if you choose to protect the backup file with a password. The process for backing up your iPhone using iTunes is fairly intuitive. Before you start, make sure you have the latest version of iTunes installed – check the iTunes section of the Apple website if you’re unsure. Under the section called Manually Backup and Restore, select the Back Up Now option. This will create a full backup of your iPhone on your computer. 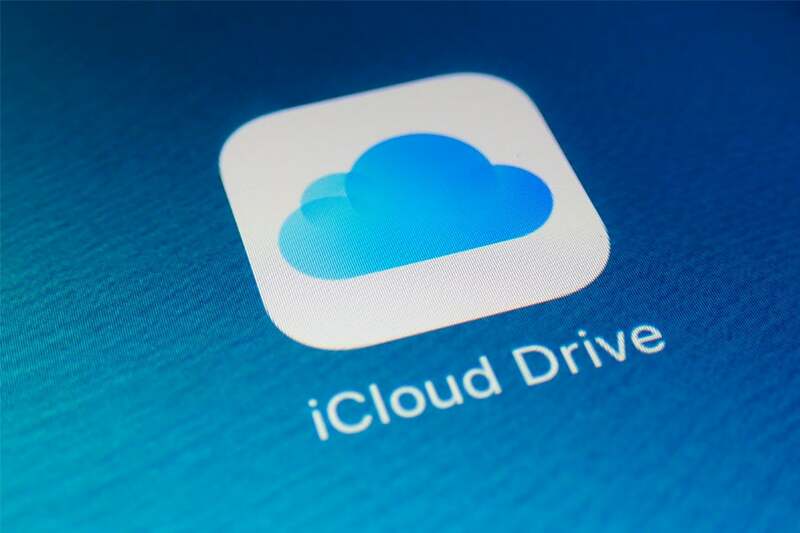 Apple offers backup services via its iCloud online storage in addition to iTunes. 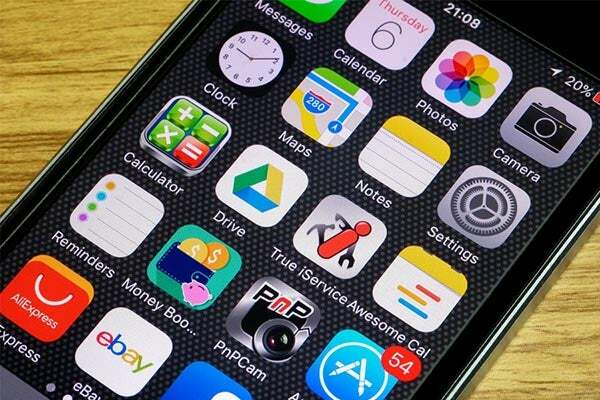 iCloud already stores a lot of your data from Apple apps such as your calendar, notes, photos and messages; backing up your phone using iCloud will create a backup of just about everything else as well, including all your app data, local files and settings. Backing up your phone using iCloud is done wirelessly – you need to be connected to Wi-Fi due to the large amount of data being uploaded. This is advantageous since you can make or restore backups anywhere that has a Wi-Fi connection, but it’s also significantly slower than connecting to your computer; it will also count towards your monthly data limit if you’re using your own Wi-Fi and have a limited plan. What’s more, a basic iCloud account only gives you 5GB of free storage – if you want more space to store photos, apps and other files, you’ll need to take out a monthly subscription. With new iPhones possessing at least 64GB of storage, you could use up that cloud storage pretty quickly. Backing up with iTunes, on the other hand, requires you to physically connect your phone to your computer. This is less convenient than being able to backup your phone anywhere, but it can still be convenient if you use a laptop. Backing up via iTunes is typically much faster that iCloud because of the wired connection; more importantly, the size of your phone backup is only limited by your computer’s storage space, which is typically in the hundreds of gigabytes – many new computers will have at least 2TB of hard drive space. Now that your important information is automatically stored on iCloud, backing up your data on iTunes is less important than it once was. With that said, it remains a fast and secure way to store a full copy of your phone’s data should anything go wrong, with more than enough space to store everything you’ve ever downloaded.